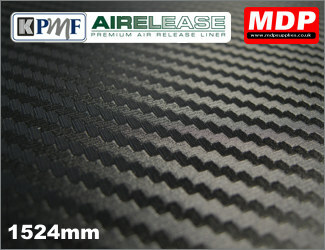 Black vehicle wrapping polymeric carbon fibre effect with the KPMF airflow adhesive system, Airelease. Light embossed vinyl with cross linking acrylic adhesive. Comes in 1524mm wide. Black vehicle wrapping polymeric carbon fibre effect with airflow. Film has a light embossed feel. 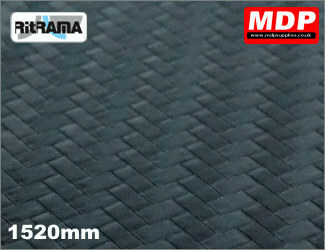 Comes in 1520mm wide. Sold by the running metre. 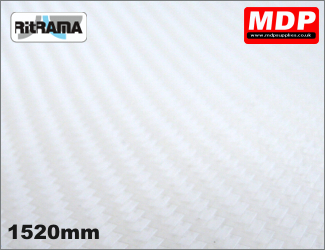 White vehicle wrapping polymeric carbon fibre effect with the air channel adhesive system. Light embossed vinyl with cross linking acrylic adhesive. Comes in 1524mm wide. Red vehicle wrapping polymeric carbon fibre effect with the air channel adhesive system. Light embossed vinyl with cross linking acrylic adhesive. Comes in 1524mm wide. 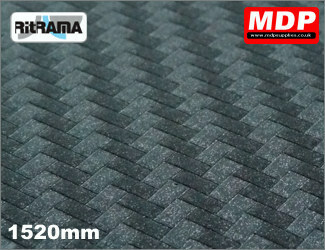 Black cast vehicle wrapping textured carbon fibre effect. Repositionable permanent adhesive with Airflow. 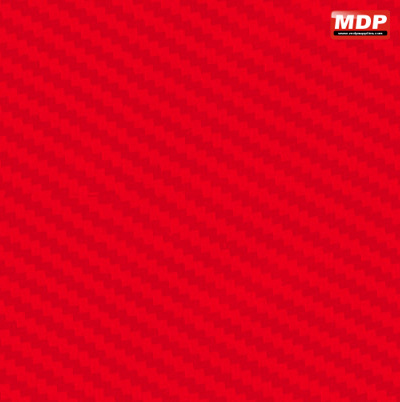 125 micron. Sold by the running metre. 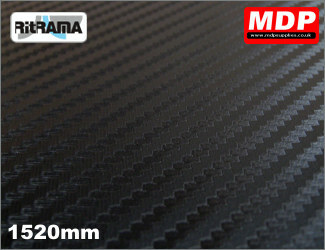 Anthracite cast vehicle wrapping textured carbon fibre effect. Repositionable permanent adhesive with Airflow. 125 micron. Sold by the running metre. White cast vehicle wrapping textured carbon fibre effect. Repositionable permanent adhesive with Airflow. 125 micron. Sold by the running metre.